Guided by the teaching of Jesus Christ to develop a ‘just & equitable society, we at YMCA are committed to Social, Spiritual, Physical and Intellectual development of the youth. And at ISE we are committed to cater to the needs of those who need special care - who need special education - the ones who are differently able. Institute for special education (ISE) is amongst Delhi’s leading and most preferred provider of counselling, therapies and assessments to those who are mentally challenged. And we are serving them since last 36 years without discrimination of caste, creed or religion. The ISE team operates through its New Delhi YMCA’s community development centres and associate centres across South Delhi and east Delhi. We provide exceptional professional excellence and personalised care through our team of Special Educators, Psychologists, counsellors, social workers as well as other specialised staff. 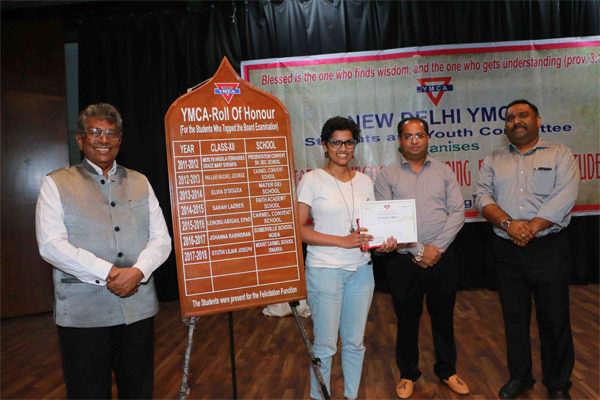 For 16 years the New Delhi YMCA had been as Area Director Special Olympics India participating in many National and International events & won many awards. Till date we organise sports, games and cultural events for special children of Delhi. Our team of Child and Adolescent Special Educators and psychologists, School Counsellors and Social Workers offers assessments, Tests and Interventions for Home and School based therapy Programmes. The ISE Programme also provides Individual, Group and Play therapies, Peer Support Programmes, Parental Guidance and Trainings, Treatments for behavioural and emotional problems, ADHD, Learning Disorders, Programme for individual educational and training profiling and developmental Inputs. We offer innovative programmes for Home care through customised outreach programmes for individuals as well as organizations. We also conduct community welfare programmes. Counselling for school freeships admission services by conducting community outreach clinics etc. ISE provides counselling or camp to the families to help them come out in open without shame of the society that still continues to burden with stigmas. The New Delhi YMCA Nizamuddin Division, Teachers Training Institute offers a two-year full-time course in Special Education - DEDSEMR (Diploma in Education in Special Education in Mental Retardation). The course is recognized by the Rehabilitation council of India and approved from NCT of Delhi. The course will enable pre-service teachers to acquire knowledge develop competencies and practice skills to impart education to children with special needs. The Institute has well equipped model school, library and computer lab. 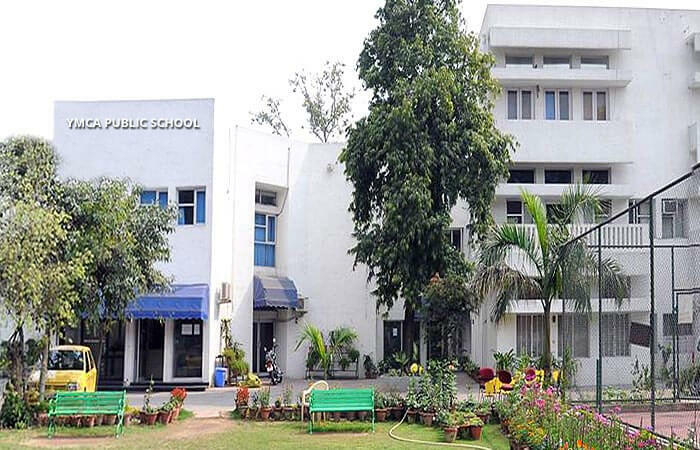 Every year the Institute brings successful Special Educators who are placed in Government Schools, NGOs and reputed schools of Delhi and other states. Category relaxation/reservation as per government rules. The school curriculum and the extra-curricular activities enable overall development of the young to sync with the motto of YMCA which believes in the development of the Mind, Body and Soul. We are soon upgrading the school to Senior Secondary level. New Delhi YMCA, Nizamuddin Division also organizes “Summer Camps” during summer holidays for school children. About 50-55 children from different age groups particuipate in these summer camps which conduct classes on Dance (Freestyle and Classical), Art & Craft, Karate, Tennis, Swimming, Table Tennis, Music, Mini Golf etc. For more details you can contact us through the numbers on the website.